HR1610- House for rent in Chiangmai Thailand. HR1613 - House for rent in Chiangmai Thailand. 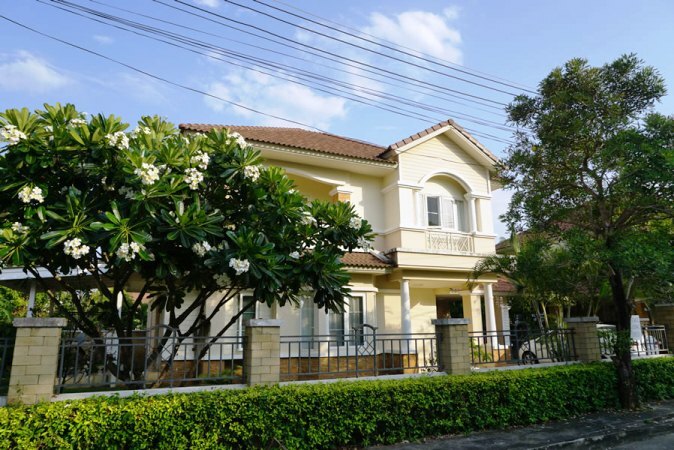 Very beautiful House for rent in City area Chiangmai. Well designed and decorated. Close to City center., local market, Hospital , drug store, convenience store, etc. Restaurant ,Shopping Shop, it is, private,Silent, safe. 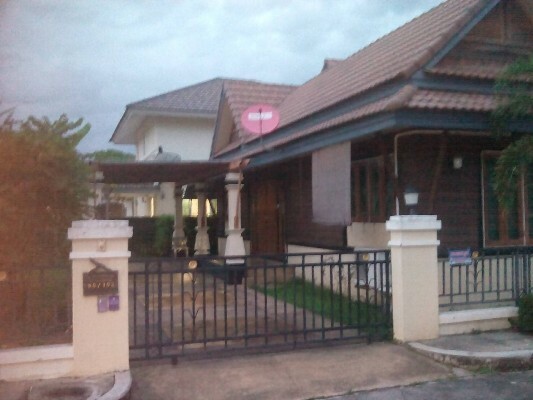 HR1625- Townhome for rent in Chiangmai Thailand. New Townhome For Rent Fully furnished. Fully furnished and equipped including full western kitchen, air-condition with all room (including living room), TV, refrigerator, washing machine, and more. Ready to move in. Facilities . Fitness, swimming pool 30 meters, sauna, park, CCTV and security Guards 24 hr. HR1626- House for rent in Chiangmai Thailand. 15 minutes from Chiang Mai International Airport. This house comprises and nice decorated garden. 24 security guards, car-parking-indoor., swimming pool. 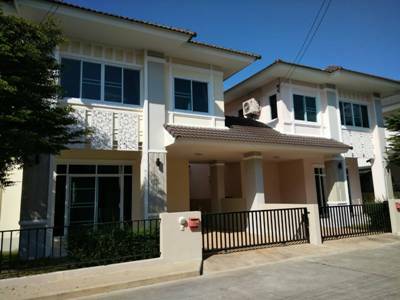 HR1627- House for rent in Chiangmai Thailand. This house comprises and nice decorated garden.,24 security guards, car-parking-indoor., swimming pool. 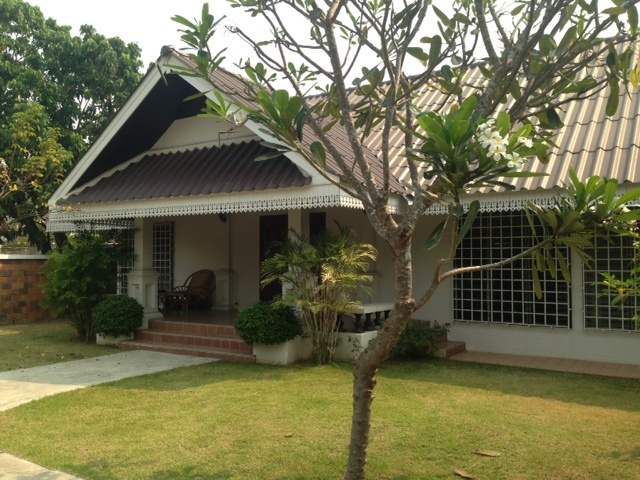 HR1639- House for rent in Chiangmai Thailand. 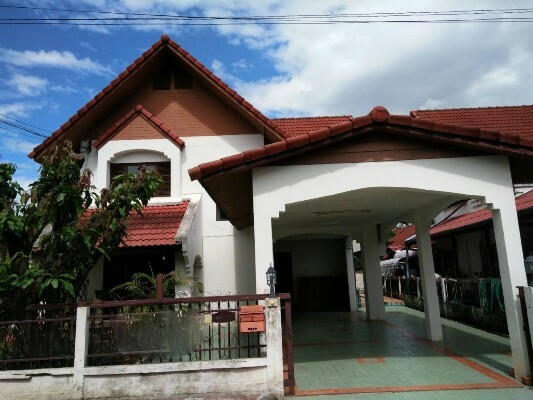 HR1752- House for rent in Chiangmai Thailand. HR1762- House for rent in Chiangmai Thailand. This is beautiful house for rent in Sansai area. about 15 minutes from to Chiangmai City. nice garden, furnished, 24 security. 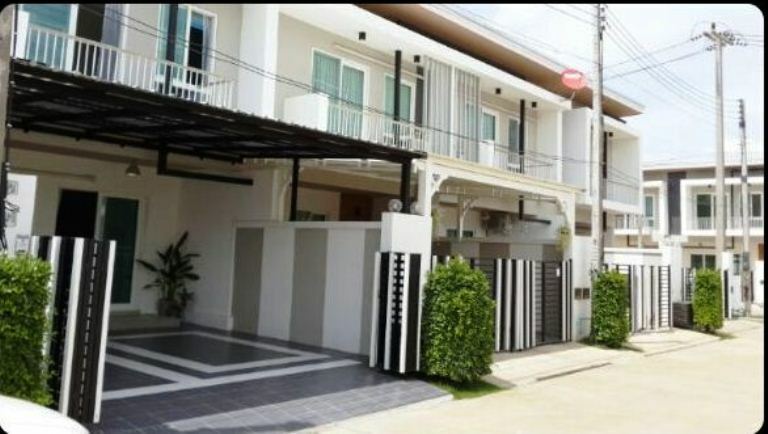 near by Chiangmai Central festival, Tesco Lotus, Big- C.
HR1782- House for rent in Chiangmai Thailand. 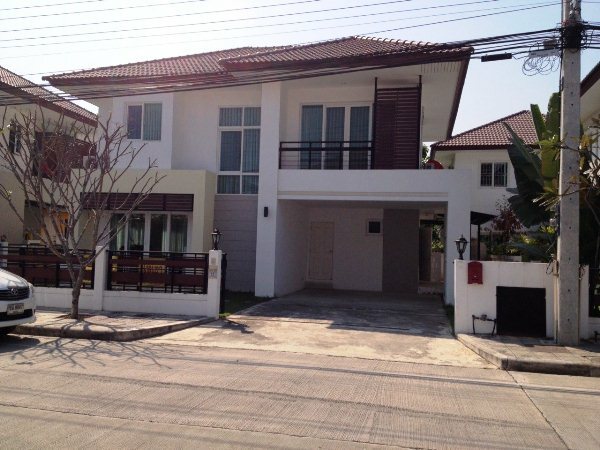 Beautiful house for rent Situated on middle ring road between Big C Hang Dong. Large and airy living room and kitchen. Large garden. Includes access to clubhouse, gym and swimming pool. 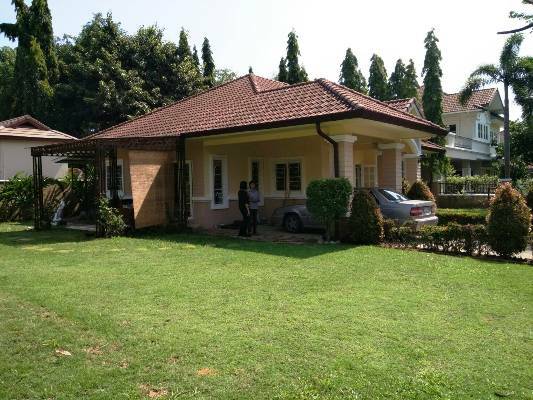 HR1810- House for rent in Chiangmai Thailand. 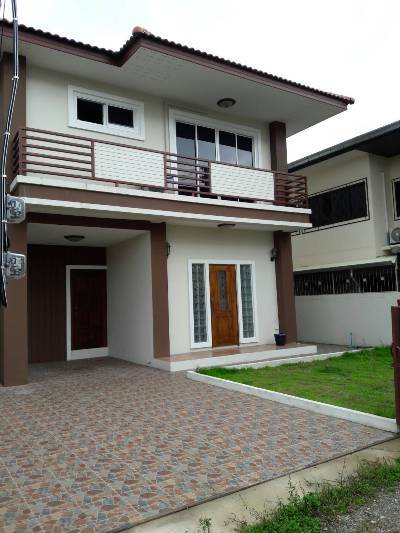 Beautiful house for rent in Mae Hia area. about 15 minutes from to Chiangmai City. fully furnished, 24 security. near by Chiangmai Night Safari,Chiangmai airport, Chiangmai Grace international school. HR1813- House for rent in Chiangmai Thailand. 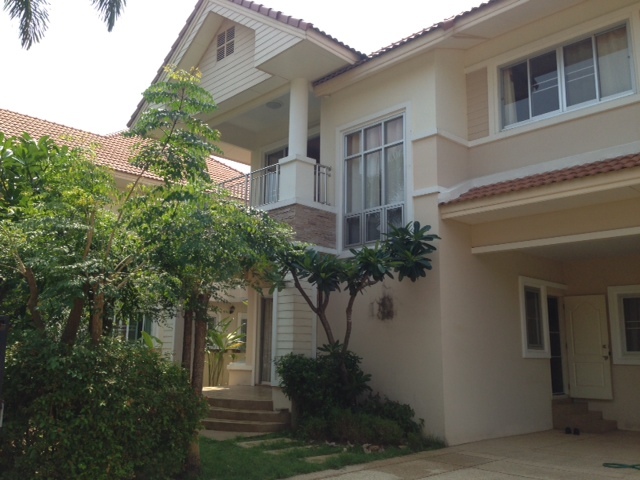 Very beautifull house for rent located Hangdong west area, Chiangmai. 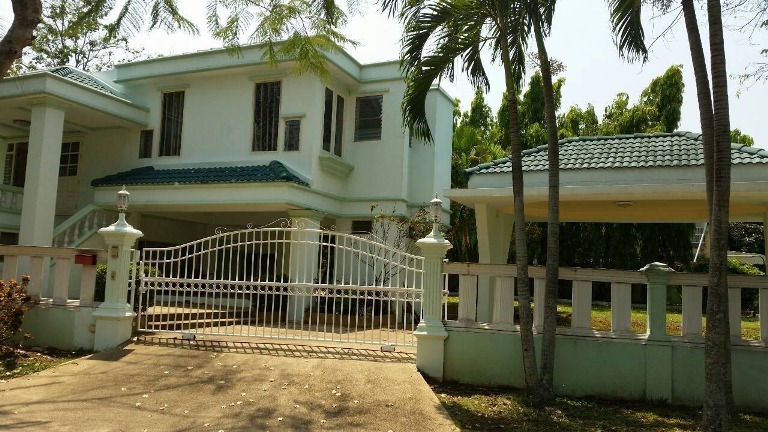 HR1831- House for rent in Chiangmai Thailand. 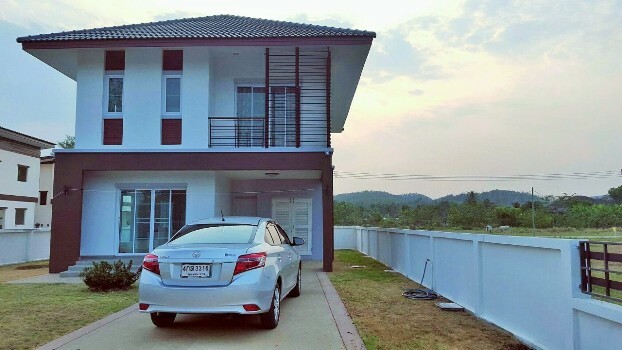 Brand new house very good location, with mountain view, on Chiangmai-Fang Road ,Sanpong ,Maerim district. The house with simple yet stylish design. A quality living amidst mountainous scenery. The house near Prem International school , 5 minutes drive to Dara Rassamee hospital and Maerim police station, 20minutes to city, 3 minutes to Makro Supermarket, Maerim and 20 minutes to airport. 400 metres to main road. Main bedroom has balcony, en suite bathroom and wardrobe. King size bed with mattress and bed sheets, blanket, pillows and pillow cases. Chest of drawers with vanity mirror. Two other shower rooms with toilet. Living area, with dining space, dining table and 4 chairs. TV cabinet provided. Separate kitchen, with extractor unit over gas stove. Store room at front of house. 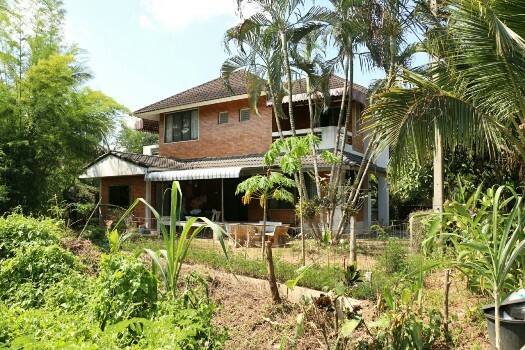 Garden is 194 sq m and surrounds the house: it will be planted with 20 types of trees, such as fruit trees, mango,jack fruit, banana and flowers. HR1841- House for rent in Chiangmai Thailand. 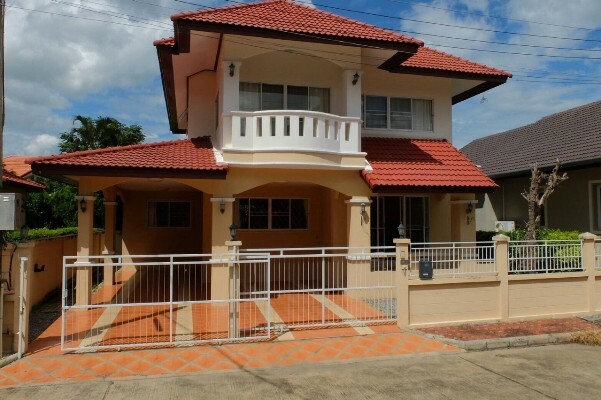 Two storey house for rent near by Cannal South Chiangmai Thailand. fully furnished and living room , western kitchen and fully furnished. General Features Lot Size: 70 Sq.wa. Using area: 170 Sq.m. 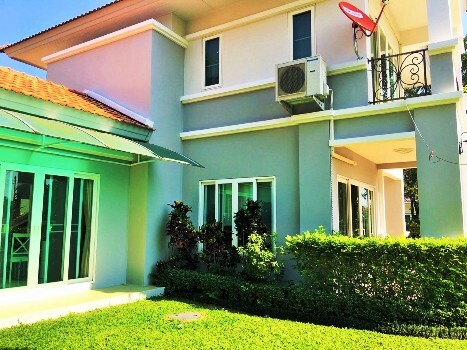 Price for Rent: 20,000 Baht/Month 3 Bedrooms 3 Bathrooms , Air- condition, Hot-Water, TV ,Refrigerator or fridge freezer., Secure Parking. Facilities : Swimming Pool, Club House, Gym, Sauna, Security, Children s Play. HR1843- House for rent in Chiangmai Thailand. using area 160 sq.m. 4 bedrooms 3 bathrooms. HR1861- House for rent in Chiangmai Thailand. House for rent located in Saraphi. It s on Chiangmai-Lamphun Rd., Nong phueng sub-district, Saraphi district, Chiangmai. New house with fully furnished. Facilities in the village include security 24 hours, CCTV and public park.,Children s Play ground. General Features Lot Size: 60 Sq.wa. Price for Sale: 160 Sq.m. with 3 Bedrooms, 3 Bathrooms, 1 Living rooms ,1 Kitchen, Air- condition, Hot-Water ,TV, Refrigerator or fridge freezer., Secure Parking.